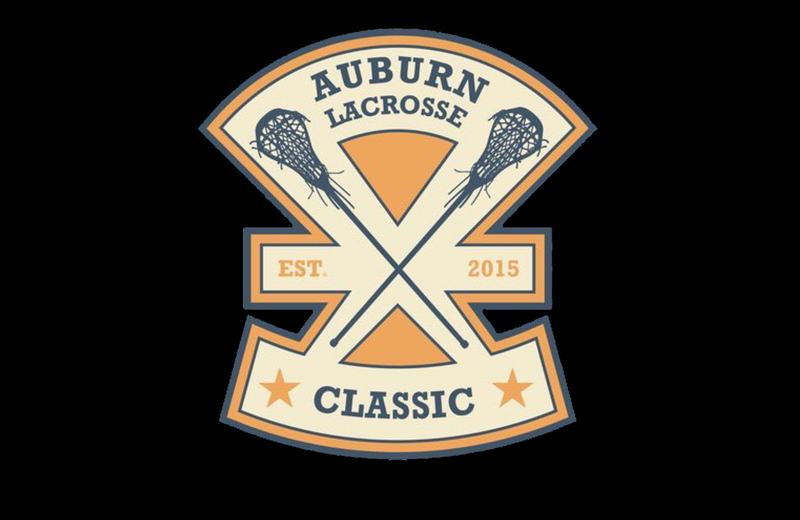 Auburn, AL – The fifth annual Auburn Lacrosse Classic field is set to face-off Saturday April 6h at Duck Samford Stadium. 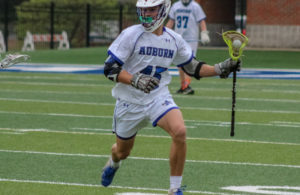 This year’s classic will begin with Auburn High’s middle school girls, varsity boys and varsity girls facing off against top prep squads from the Birmingham metro and be capped by a Southeastern Lacrosse Conference matchup between the Auburn University Tigers and the Georgia Bulldogs. The Classic will begin with Auburn Middle School girls taking on the Hoover Lady Bucs at 9:30. 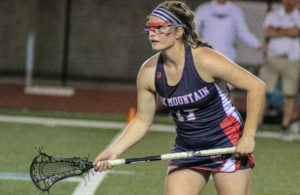 Auburn’s fifth ranked varsity girls (3-2) will take on the sixth ranked Hewitt-Trussville Huskies (4-3) at 11:00 followed by a matchup between the sixth ranked Auburn varsity Tigers (4-2) and the surging Homewood Patriots, currently ranked fifth at 6-2, at 1:00. 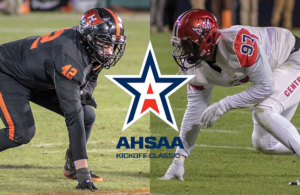 The Auburn University Tigers (8-3) will close out the day against SELC rival Georgia (5-4) at 3:30.